Armor Windows are available in a variety of glass finishes to provide a beautiful finish that can provide excellent privacy. 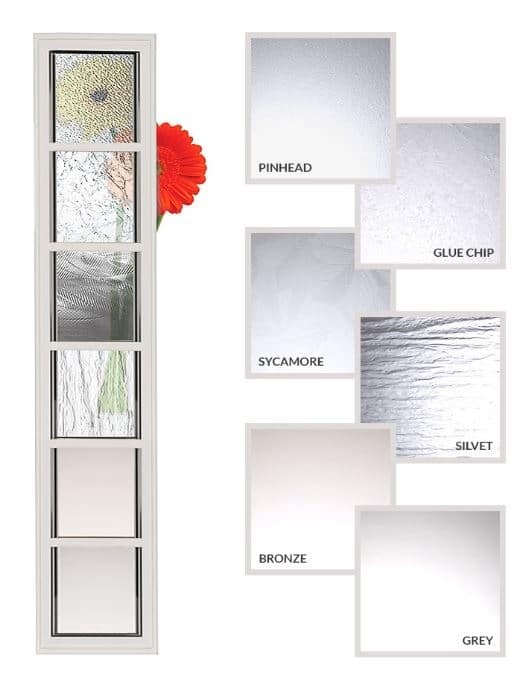 We also carry the Maxxmar line of window coverings which come in a variety of types and materials. View the Maxxmar brochure.